Somali Community Concern (SCC) is a national voluntary, non-governmental, non-political, non-partisan and nonprofit making organization operating in the field of emergency response and developmental programs answering to the community’s basic and social services. Established in Mogadishu in 2003, SCC has carried out successful projects that have been translated into reality. 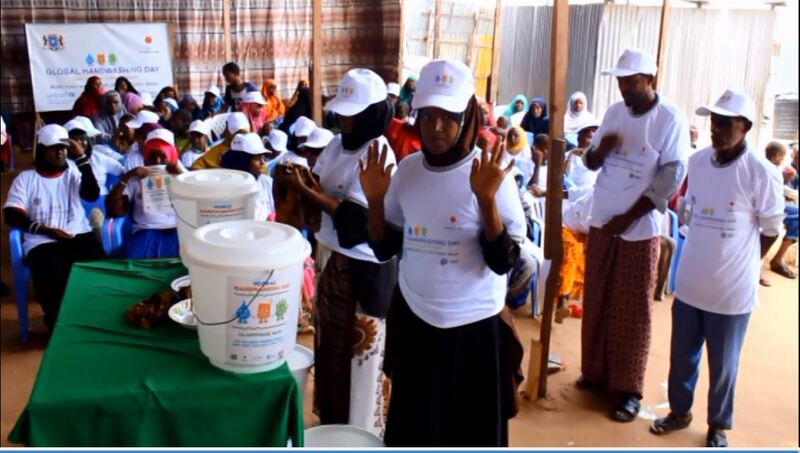 SCC commemorated Global Handwashing Day 15, Oct 2018 at IDP settlement in Afgoye corridor of Banadir Region. Copyright © 2008 - 2019 Somali Community Concern All Rights Reserved.